by William Shakespeare Author · A. R. Braunmuller Author of introduction, etc. 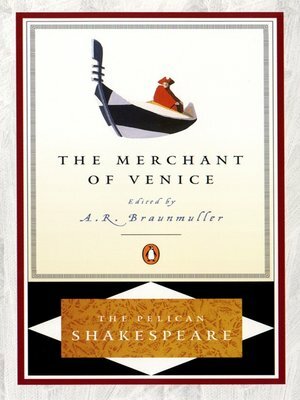 This is one of Shakespeare's darkest comedies, for the romantic story of a young man, Bassanio, who has squandered his fortune and must borrow money to woo the wealthy lady he loves is set against the more disturbing story of the Jewish moneylender Shylock and his demand for the "pound of flesh" owed him by the Venetian merchant, Antonio. Here pathos and farce combine with moral complexity and romantic entanglement to display the extraordinary power and range of Shakespeare at his best.